Lake Orion Veterinary Hospital is a full-service healthcare provider for dogs and cats. We have a wide variety of laboratory options for monitoring the health care of your pet. Our reference laboratory is one of the leading veterinary reference labs in the U.S., and we have a full in-house lab to monitor hospitalized patients, and provide diagnostic information at the moment it’s needed. Anesthetic & surgical safety is enhanced by taking proper precautions. We take the same precautions with your pet that human hospitals take with their patients! Pre-anesthetic blood work; advanced anesthetic monitoring with ECG, blood pressure, pulse oximetry and CO2 monitoring; intravenous catheters and fluid therapy; and heated blankets during anesthesia are all routine, because they help prevent complications. All surgical patients are monitored by our compassionate staff in our recovery room during recovery. We also include post-operative pain medications as part of our surgical estimates. Dental health is important to the health of vital organ systems, as well being important because it helps your pet feel good! 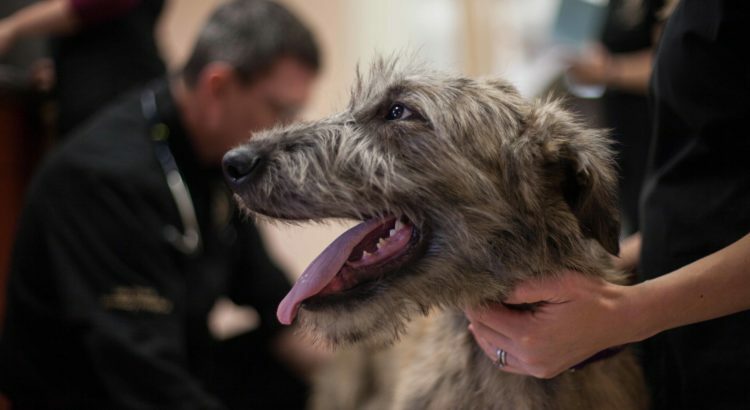 With the benefit of anesthesia, a thorough oral exam can be performed by or veterinarians. Dental cleaning and dental radiographs (x-rays), and oral surgeries can also be performed. Your pet is in the best of care, as we exercise precautions for every dental patient. Our digital radiology system is always standing by to help our veterinarians see the whole picture. We stock a wide variety of medications and therapeutic diets for your convenience and your pet’s comfort. For medications that we don’t stock here, our on-line pharmacy is available.